Thank you to our Level One Business Partners!!! Click the logo to link to the company website. Charity Auctioneer - Jonathan Larsen is the President and CEO of Larsen & Larsen Auction Company, which specializes, in fundraising auctions as well as premier consulting services for non-profit clients. Jonathan helps exceed fundraising goals, while offering a wide variety of practical strategies for revenue enhancement. Jonathan has worked with organizations all over the country including, Washington, California, Florida, Nebraska, North Dakota, South Dakota, Wyoming and more helping them achieve their financial goals. He also holds educational seminars to help organizations plan their events. Jonathan works with his clients throughout the whole process from beginning to the end to make sure every detail is taken care of and that you are set up for success. Call today for a free 30-minute consultation that will increase your revenue. LEVEL 1 BUSINESS PARTNER - Maximizing Excellence, LLC partners with organizations who want to improve their effectiveness and achieve high impact. Whether as part of capital or annual campaign implementation, strategic planning, feasibility studies, board development, or facilitation, Cindy and her team offer a wide array of services that are tailored specific to each partnership. At our core, Maximizing Excellence, LLC brings clarity to complex changes and provides organizations solutions using a strengths-based approach. 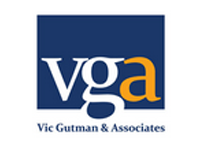 VGA brings people together by strengthening nonprofit organizations and producing exceptional public events.After co-founding the Omaha Summer Arts Festival in 1975, Vic Gutman incorporated Vic Gutman & Associates (VGA) in March 1978. In the nearly 40 years since this seminal event, VGA has grown to become a regional leader in community event management and marketing. Furthering Vic's vision of celebrating diversity and bringing people together, VGA also enriches the community by making nonprofits stronger and more successful. VGA is widely respected for its exceptional services for nonprofit organizations including management, fundraising, marketing and planning. Helping Nonprofits Develop New Roads in Fundraising. 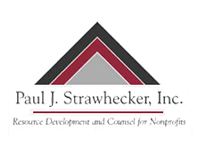 Paul J Strawhecker, Inc's mission is to provide high quality consulting services to nonprofit organizations, working as partners to build their capacities and fulfill their goals. NAM members receive 10% off annual fund services and/or a free consultation with one of our professionals. 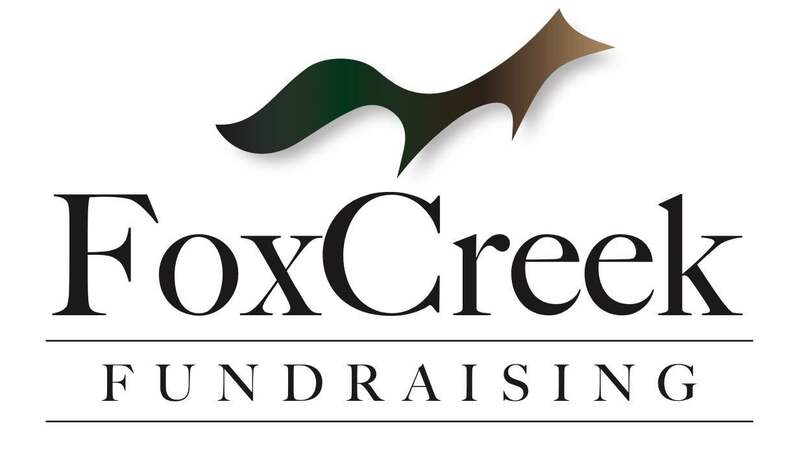 Fox Creek Fundraising provides grant research, development and reporting services to nonprofit service agencies, local government, and small businesses. Additional services include fund development consulting, technical writing, and grant readiness consulting. Are you looking for assistance in finding funding for innovative and sustainable programming? Whisenhunt Consulting LLC can help through grant writing, development plan creation, research, and program design services backed by experience and success across private, state, and federal grant opportunities; and knowledge and experience in innovative program development, managing efficient systems and sustainable programming through research and data-driven approaches, and facilitating successful cross-sector collaboration. Schedule a time to discuss how a partnership with Whisenhunt Consulting LLC could benefit your organization. Contributed Line is a grant writing, fundraising, and content development company serving the nonprofit and for-profit sectors. Our services can help you reach new levels of engagement and success. Wild Willy’s Fireworks For Omaha-based non-profits to consider supplementing your organization’s income with fireworks sales. The deadline for application submittal with the City of Omaha is January 31st. You don’t even have to operate a fireworks tent, as our newest business partner, Wild Willy’s Fireworks, can find a group to operate it for you, letting you increase your revenue without staffing a fireworks stand or investing any funds. If you’re interested in learning more, or to see if this option is right for your group, please contact Bob. GIS and Human Dimensions offers workshops in grant writing for clients to help increase their funding opportunities. Workshops regarding how to win grants, needs assessment, logic models, work plans, and data visualizations techniques (including geographic information systems). Since 2010, GIS and Human Dimensions have helped secure over 6 million (USD) in grant funding for non-profit organizations in Nebraska. Steiner Consulting - Gary Steiner has 25 years of nonprofit management and fundraising experience. He has specialized in working with volunteer leadership to develop visionary plans and secure the resources needed to turn the visions into realities. Services include: Overall Development Program Audits, Feasibility Studies, Capital Campaigns, Annual Giving Campaigns, Major Gift Campaigns, Events, Audits, Direct Mail (Affiliate Counsel),Planned Giving (Affiliate Counsel).